Fairmount Heights, Lincoln Heights, Capitol Heights, Woodbridge, We will also travel anywhere in the USA. 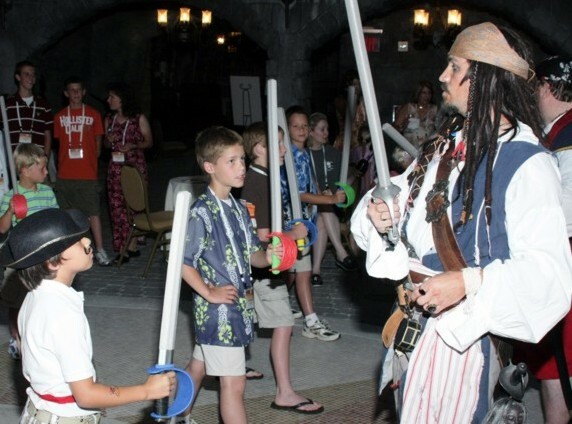 Let Captain Jack entertain your children and guests at a children's birthday party or a pirate party. This Jack Sparrow* impersonator will entertain your guests at a corporate event in Maryland or Washington D.C. and the surrounding areas of Washington D.C., and Virginia. 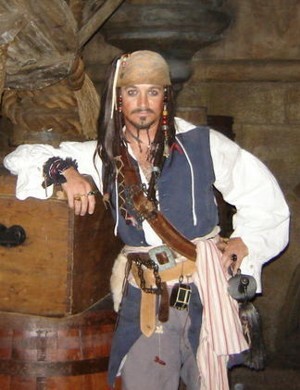 Hire a professional Captain Jack Sparrow entertainer for your very special occasion. You can also hire a whole Pirate Crew. Hire the best Jack Sparrow impersonator entertainer for your children's birthday party or corporate event or any party in the Maryland for $250. What Happens At A Pirate Party? Click here to hire a pirate crew in VA. We offer pirate bands and pirate themed musical entertainment too.